Undoubtably, the scones are the main objects of desire at this delightful little tea room in Skipton, and a prize much in demand at that. 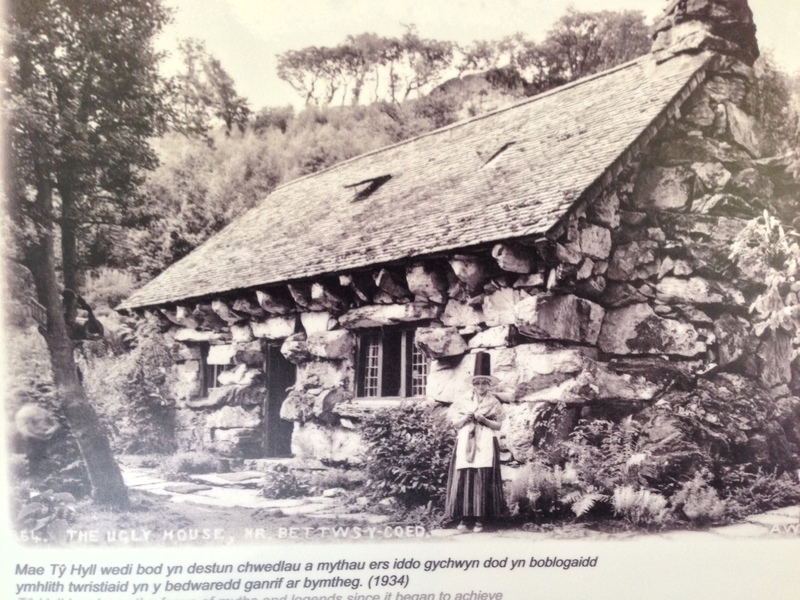 We tried to look disappointed that they had run out of sultana scones, a thinly disguised rouse when apricot and ginger – our secret desire all along – was the substitute. The fairy granting wishes must have felt a bout of generosity and continued to hang around, for our afternoon tea delivered the preferred choice of orange and lemon cake. I was left believing that this happy coincidence was as it was meant to be, and all was right with the world. The egg mayonnaise sandwiches were rich, the leaf tea flavoursome, and vintage china tea cups provided, my very clear preference my dears as you will know. 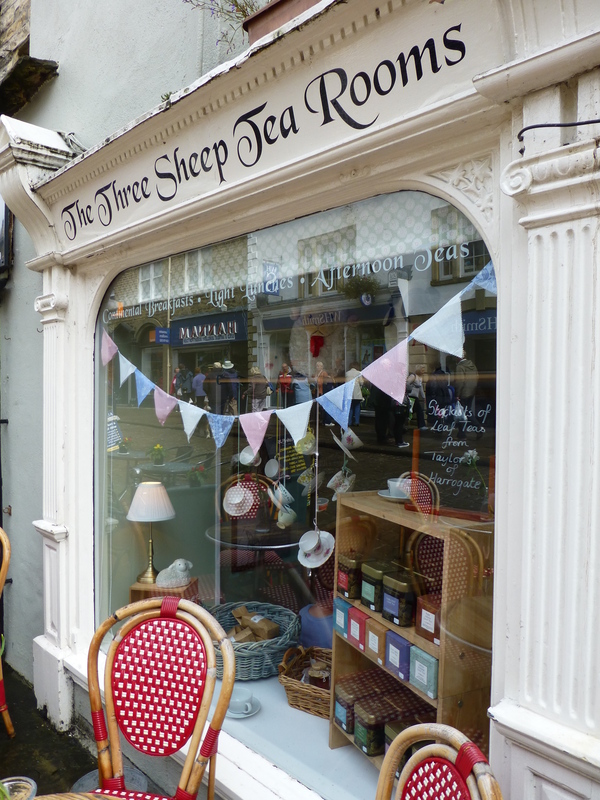 Mind you, the tea rooms three sheep logo made an appearance on the coffee cups leaving my fellow tea drinkers feeling just slightly aggrieved. As fast as a table was vacated, new and eager tenants replaced them, looking as pleased as we had at having secured their position. Upstairs, The Three sheep Tea room feels intimate with an unhurried yet ordered ambience leaving you feeling like you are surrounded by a well honed engine delivering peace and tranquility and the perfect atmosphere. Quite honestly, this is what a delightful afternoon tea is all about, an escape from the bustling world even when it is the lovely Yorkshire market town of Skipton. 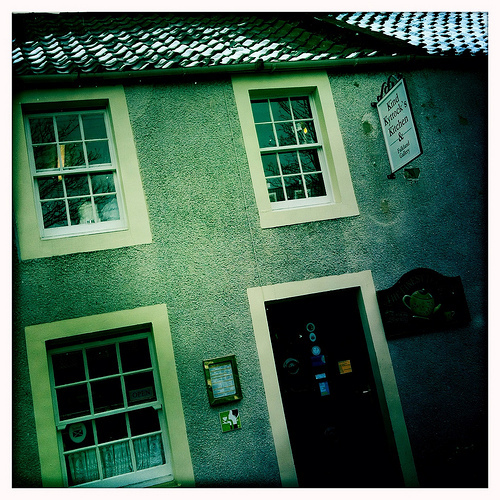 The origin of the tea rooms name though remains a mystery…….. In an attempt to elevate the intellectual tenor of Mary Kate’s quite splendid tea blog, I thought would broach the subject of a topic raised by Albert Einstein no less – the mysterious disappearance of bees. Einstein discussed his view that we all need to be very worried about the state of our planet if & when our bee populations start to dwindle.Not to mention the shortage of honey for adding to a lovely cup of Lapsang souchong. 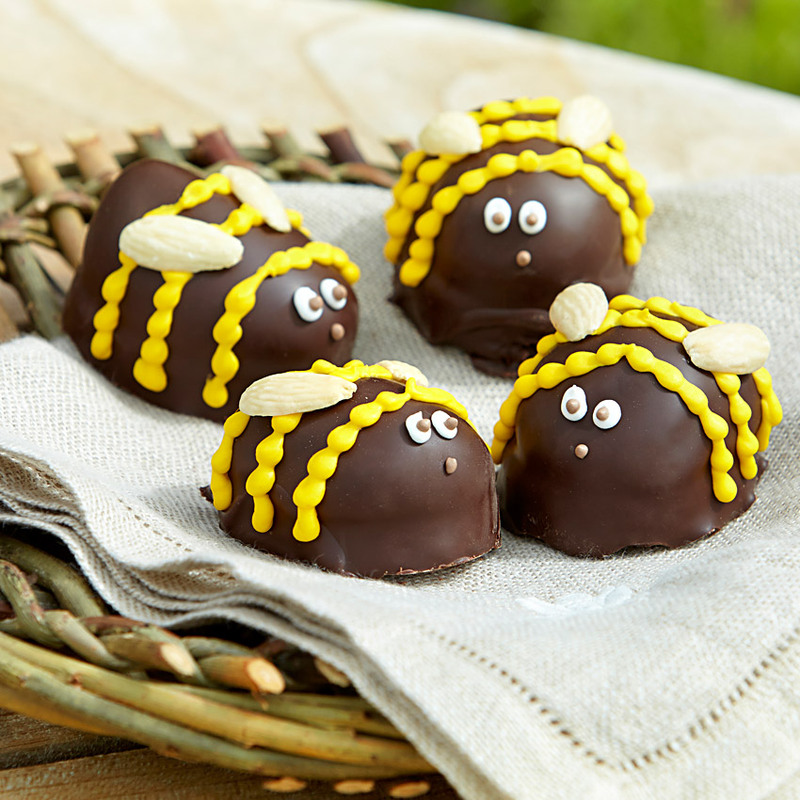 Environmentalists have taken up this theme with the fall in bee numbers & quite honestly I do anticipate the disappearance of another group of bees quite imminently – fear not thought readers, these gorgeous edible bees are designed to disappear from the marvellous bakery that is Betty’s. China tea cup in hand with the bunting fluttering in the breeze I will be having my ganache bumble bee in the sunshine & with luck, I’ll be hearing the gentle buzz of real bees all summer long. The Wimbledon tennis championships are almost upon us. For those in need of any context, this is a time when the UK weather becomes either amazingly good, or spectacularly bad. All hopes are pinned on the possibility of a British winner – again. Perhaps fate will deem that time is now here – after all, it is time we had a bit of a change, she says in ever optimistic tones. 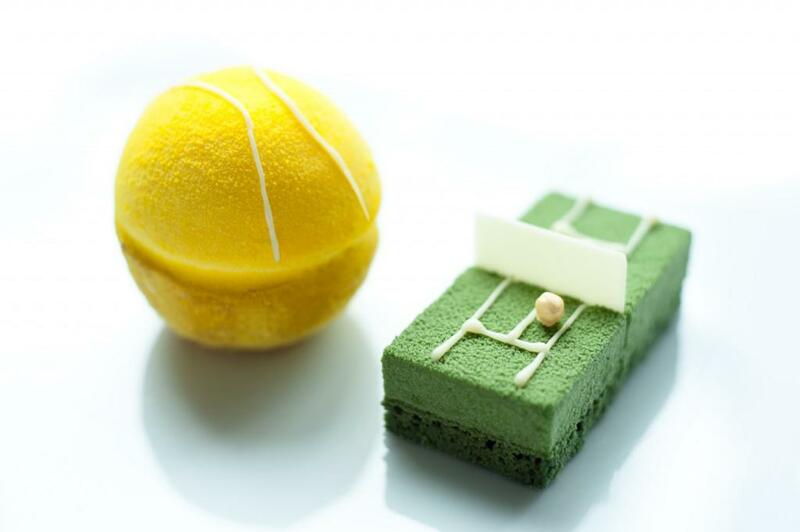 Cucumber sandwiches, strawberries with cream are the traditional fare of course but looking for inspiration for a tennis afternoon tea, I stumbled across a wonderful tennis ball and court cake – quite the perfect creations for such an occasion. 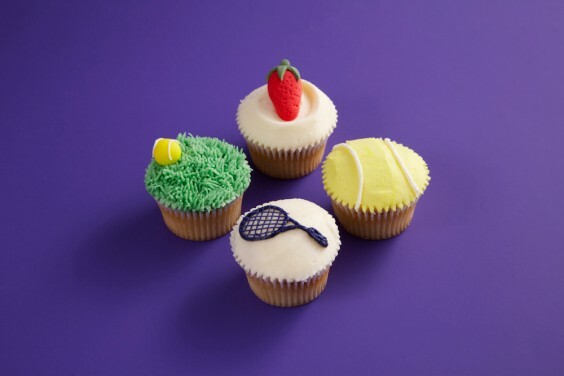 Another favourite I feel compelled to share is the very creative collection of Wimbledon inspired cup cakes from Hummingbird Bakery. The grassy one is just amazing! Now, you may be thinking what is the perfect drink to accompany your afternoon watching tennis? Now I know I am biased but what could be more perfect that iced tea. I love Lahloo tea’s cold infused summer punch tea. Truth be told though my dears, it may be very likely that you will be battling with your umbrella against the horizontal rain whilst clinging to your flask of hot water, thereby ensuring there is a more traditional, and importantly hot brew available. Whatever the weather though, do enjoy your Wimbledon tennis afternoon tea. 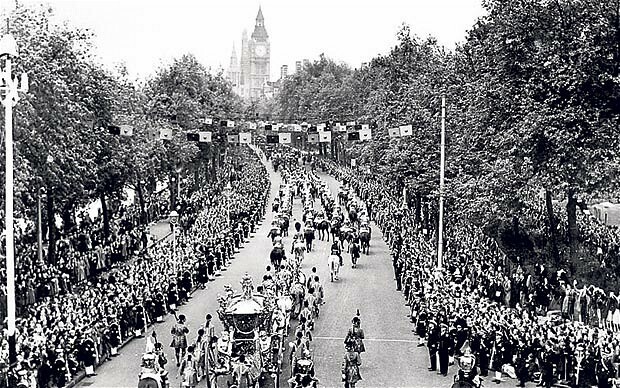 Of course, there is the excitement of a rather splendid occasion to celebrate Queen Elizabeth’s 60 years on the throne. At its core though is its absolute Britishness – Bunting and street parties will close roads. Quintessential Britishness is Afternoon Tea and cucumber sandwiches. Bells will be pealing across the country, beacons lit, with genuine infectious enthusiasm that is epitomised by the quite charming eccentricity of people camping out in London for a glimpse of the Queen. The whole of Britain is being covered in bunting! At its heart, Tea with Mary Kate is terribly proud to be British. Time is fleeting – Life is so very precious. 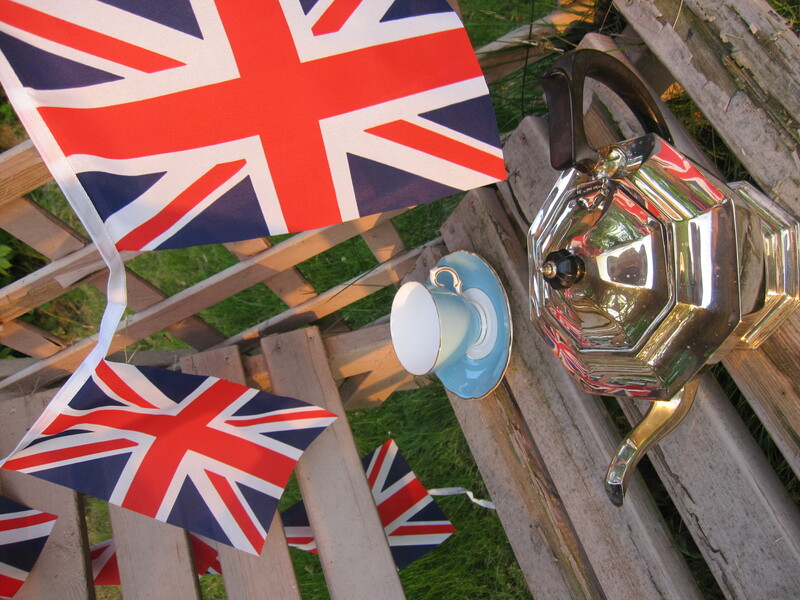 Tea with Mary Kate will be savouring every moment as she looks to catch a glimpse of the flotilla on the river Thames. However you choose to spend your time, I do hope you do relish every second. 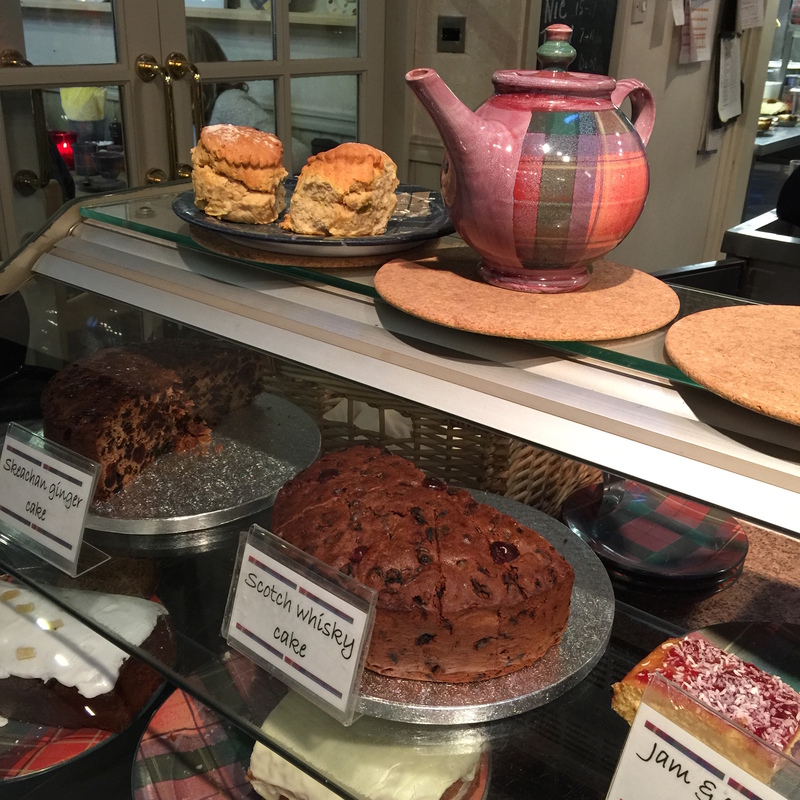 After an unexpected encounter with the death mask of Mary Queen of Scots at Falkland Palace, Tea with Mary Kate was in need of some serious sustenance. Luckily Kind Kyttocks was on hand to minister tea and coziness on a rather snowy day. And better still, a delightful discovery was the availability of proper leaf tea – can you imagine how splendid I thought that was! A lovely large brown pot of Assam arrives, accompanied with extra hot water – quite frankly my dears, any establishment is already on a winner with me for that touch alone. The soup with home made bread was divine. Tea with Mary Kate hopes to be back very soon.